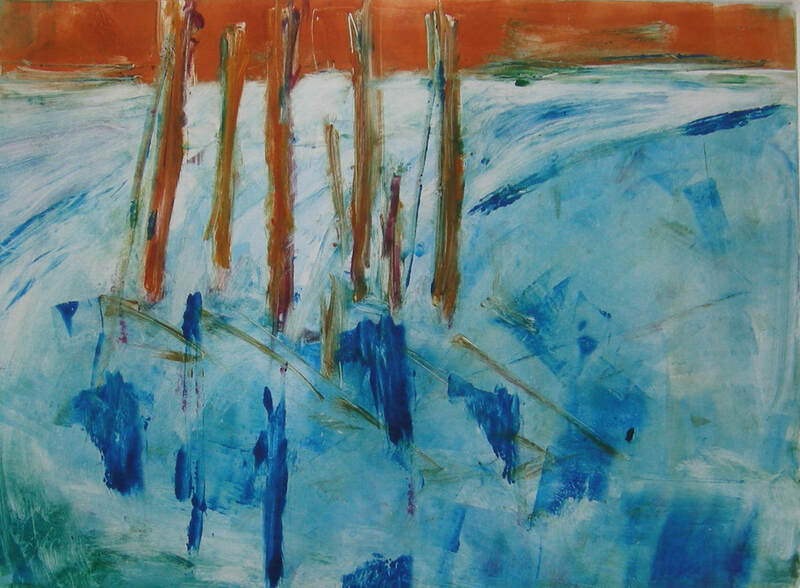 Arlene received a Bachelor of Arts degree in Fine Arts from Humboldt State University in 1964 and taught art for Eureka City Schools until I retired in 2002. 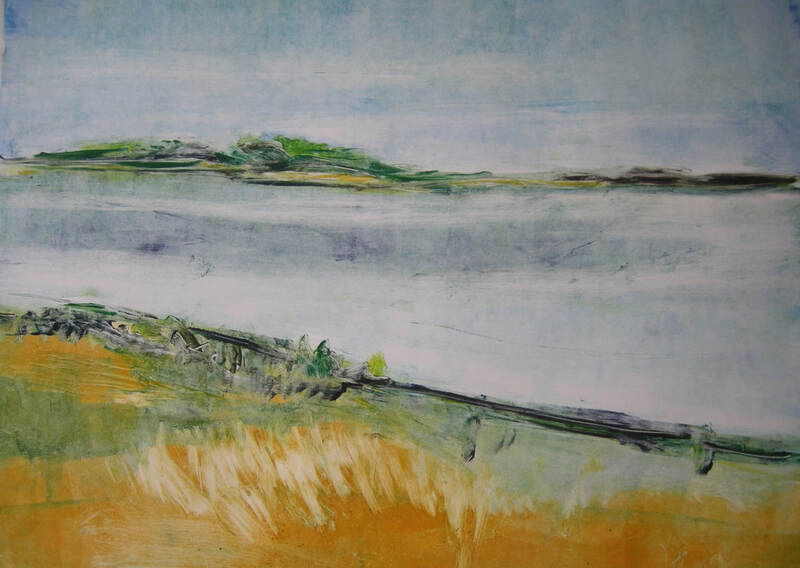 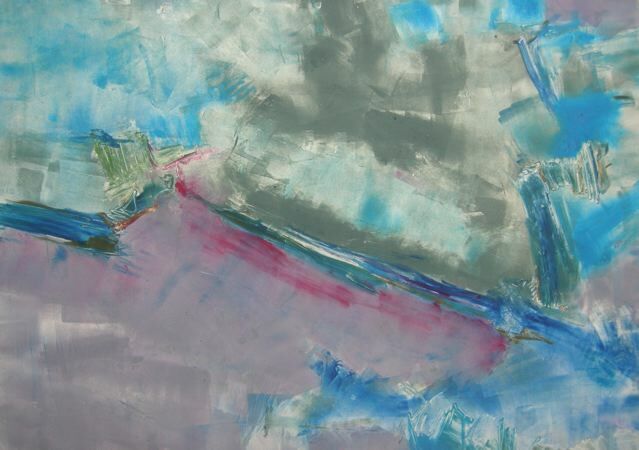 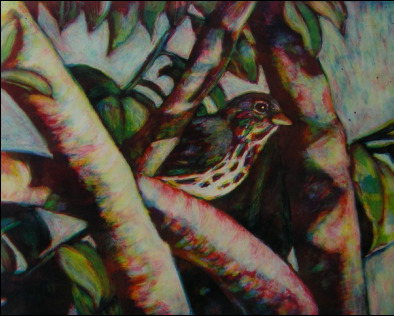 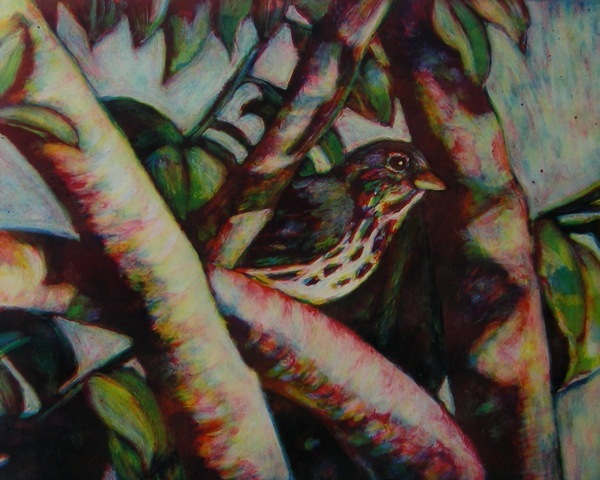 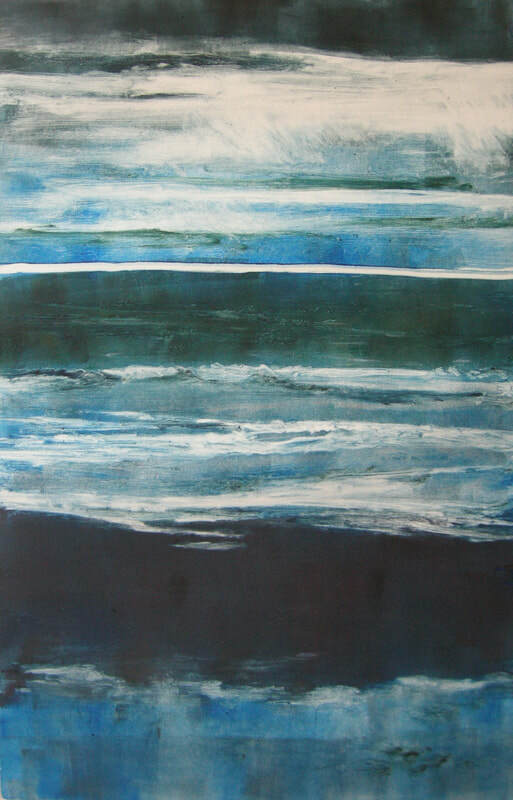 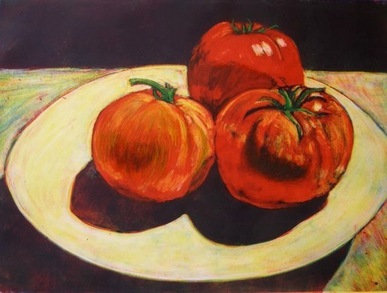 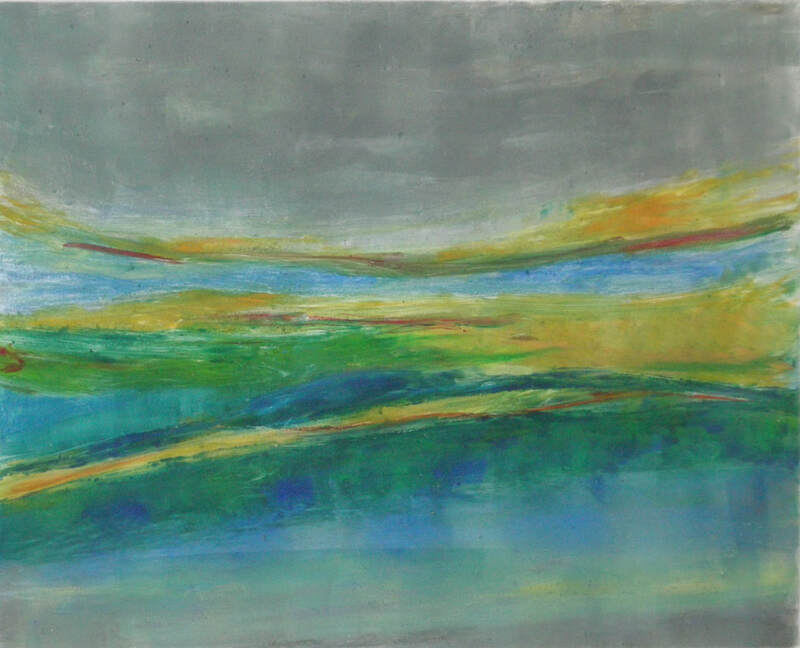 Her monotypes have been exhibited at the Morris Graves Museum of Art, Redwood Art Association, Westhaven Center for the Arts, The Ink People, Gallery Route One in Point Reyes, Plaza Design and Plaza Professionals. 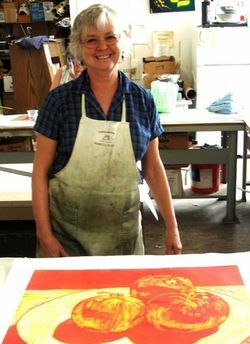 "I started exploring the monotype medium in 1993 and found that I really loved printmaking. 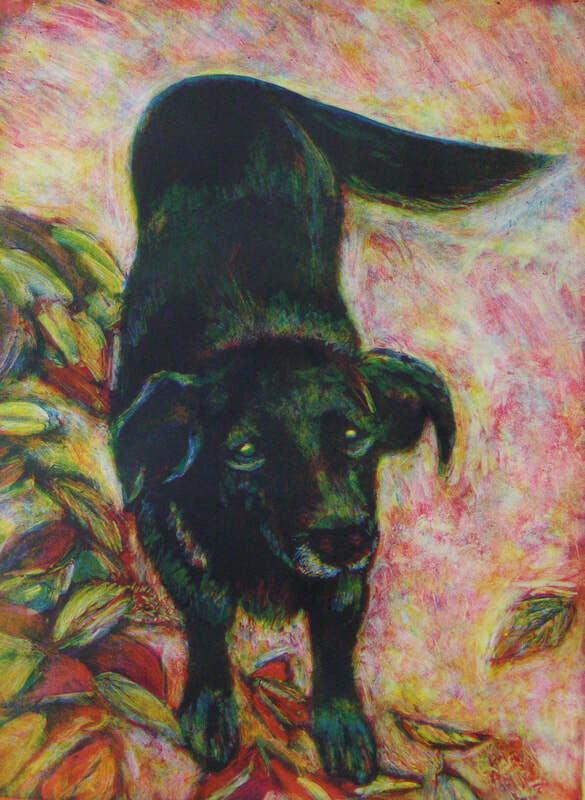 Since then my choice of media has been monotype. 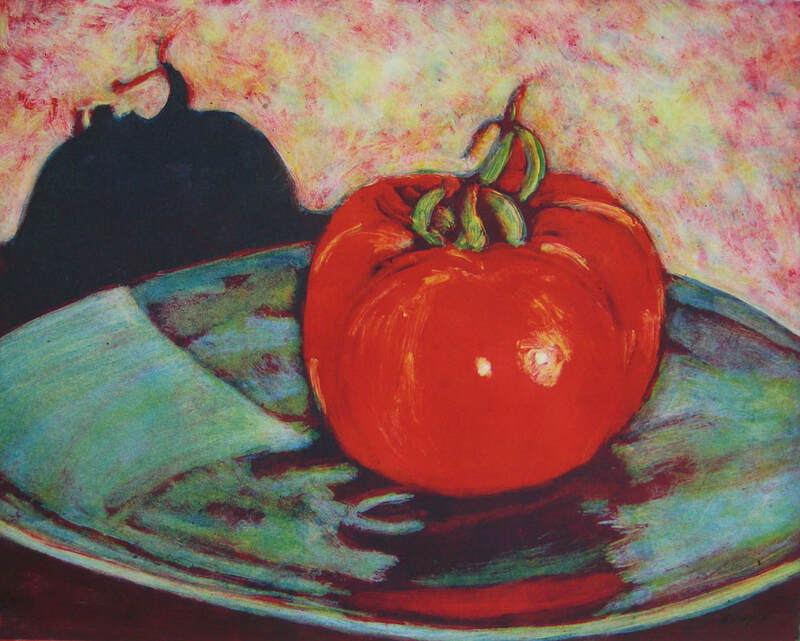 Monotypes are essentially a printed painting and are original one of a kind prints. 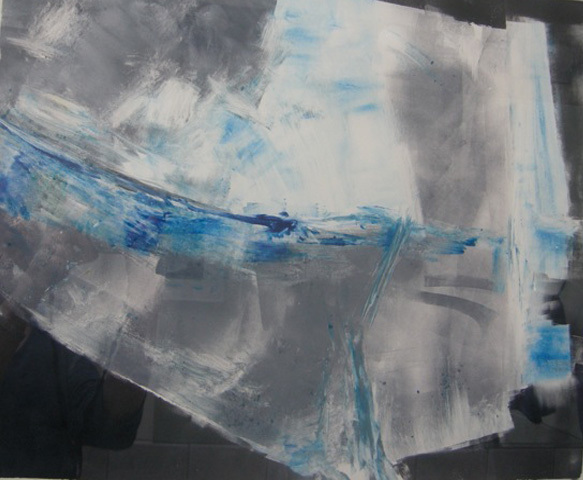 The image is created on a plexiglass plate using printer’s ink. 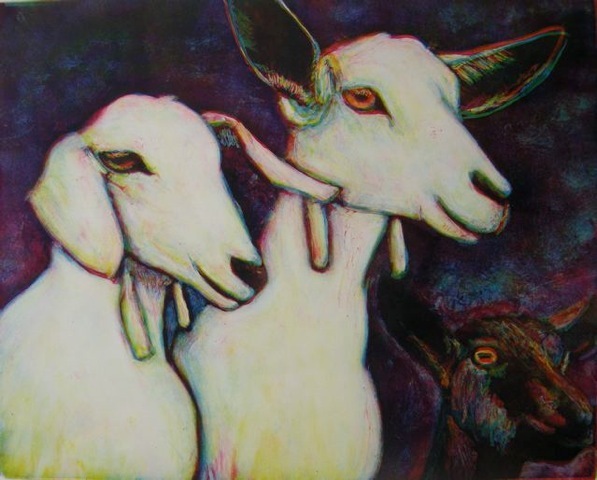 It is then transferred to paper using a printmaking press. 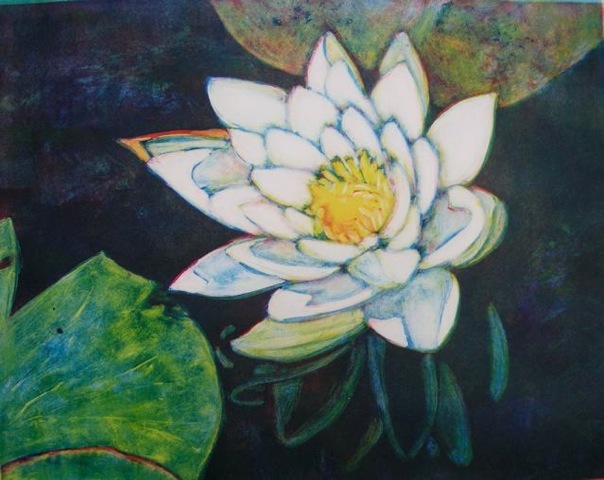 The medium of monotype allows me to manipulate the ink until I achieve the desired image.When I have the image that I want, the inked plate is run through the press transferring the image to paper. 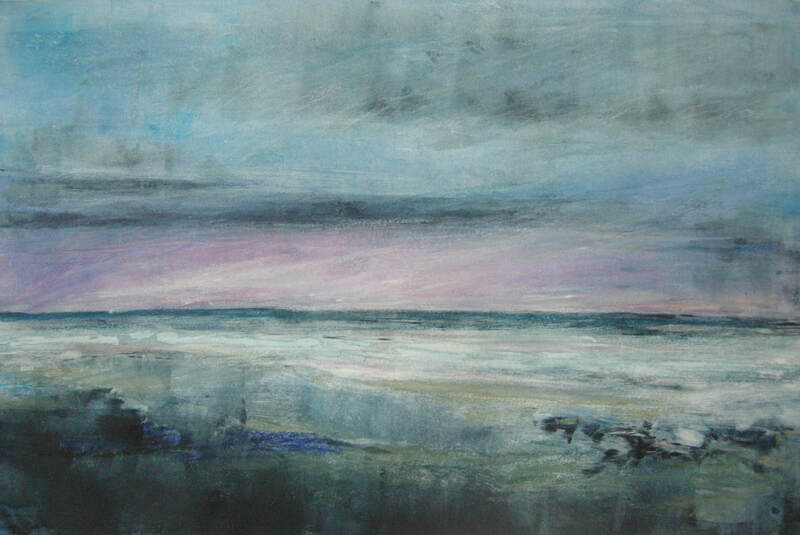 At this point I no longer have total control over the final outcome. 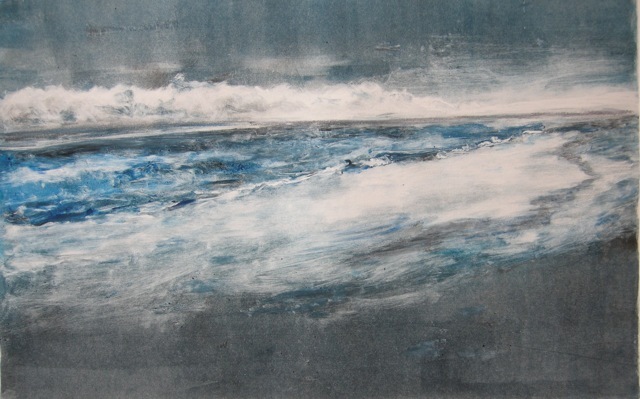 The finished monotypes always have an element of surprise and that’s why I find creating them fun and exciting. 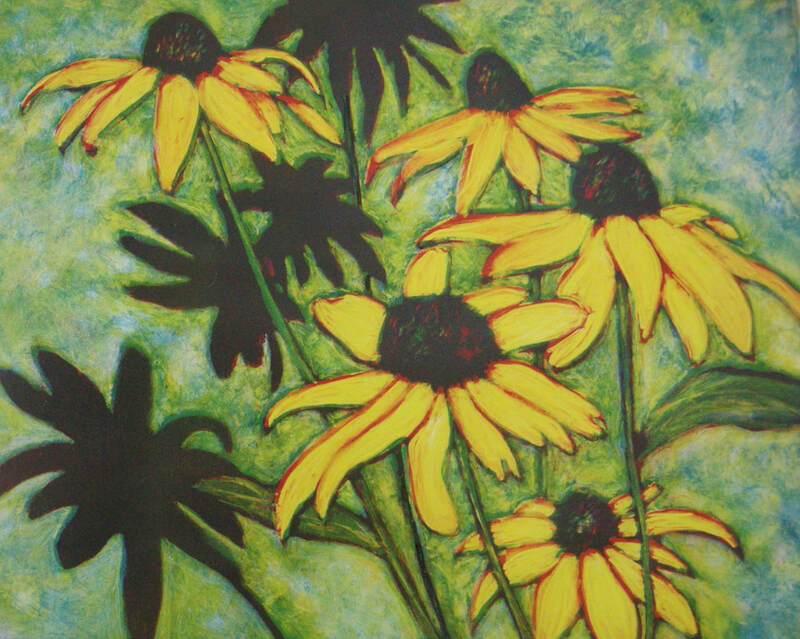 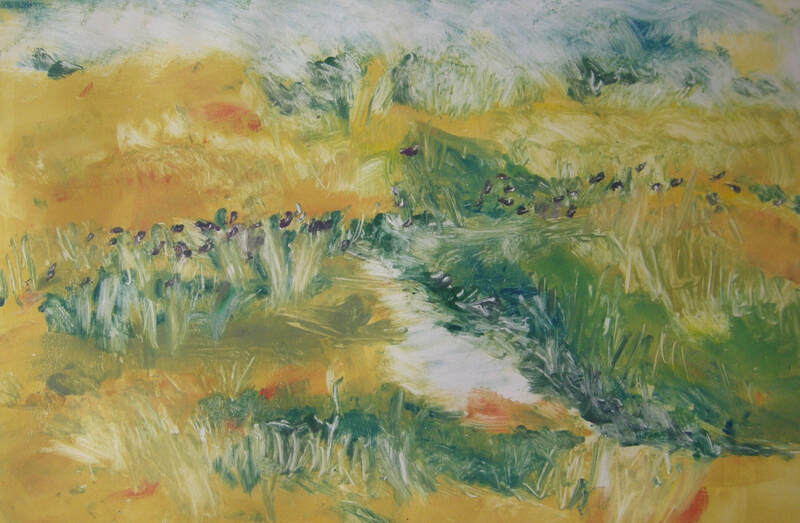 "My monotypes are inspired by living in Humboldt County. 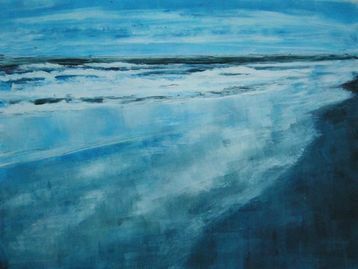 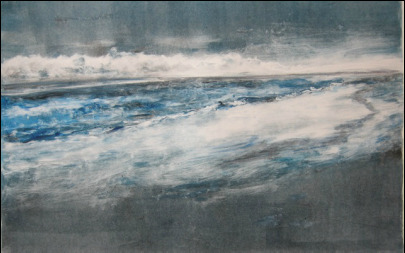 I get the subject matter for my art from my observations and impressions of our coastal environment."